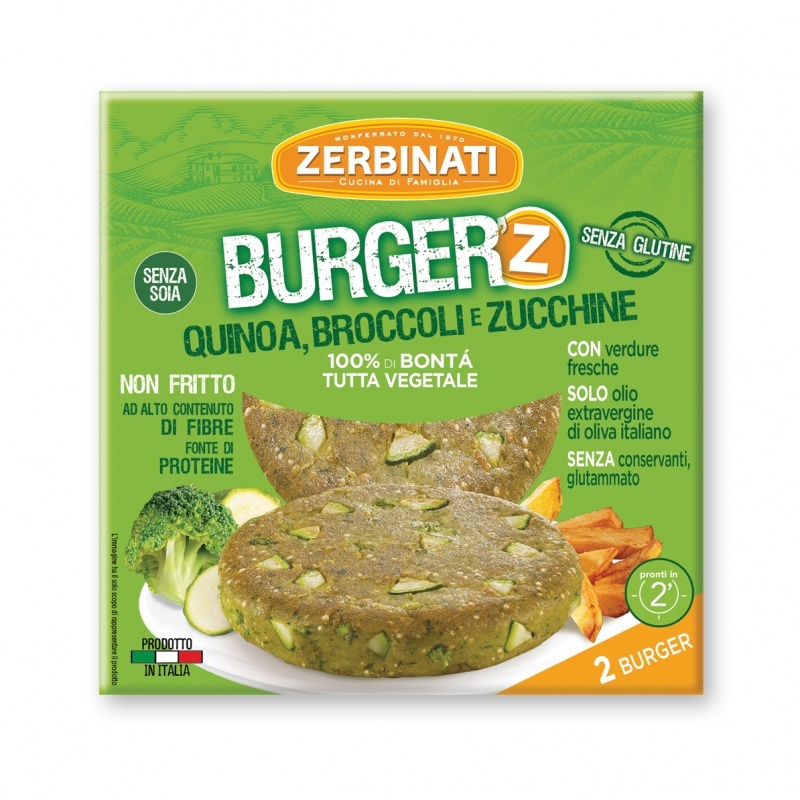 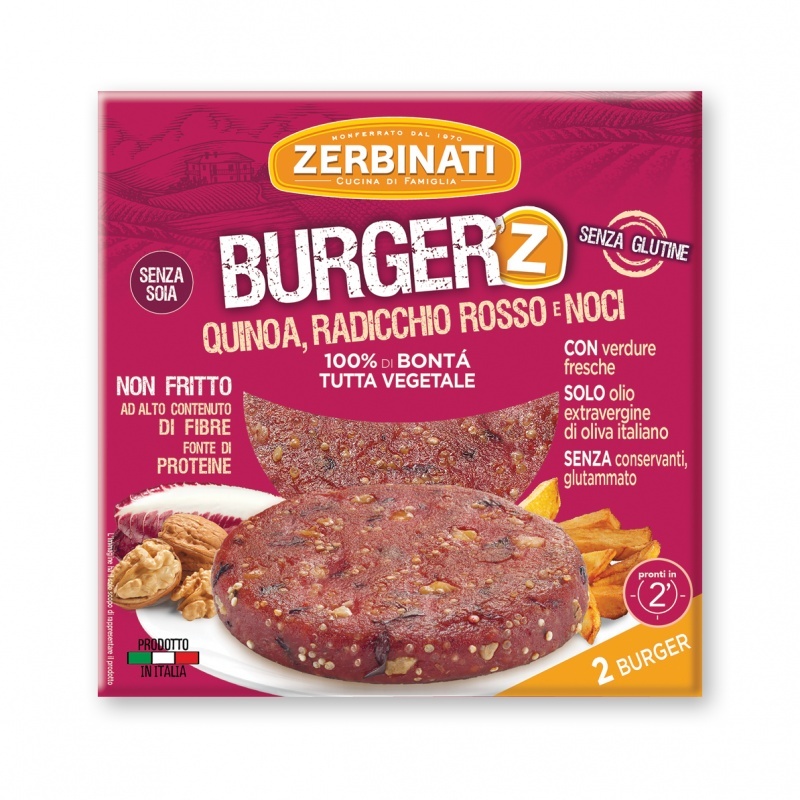 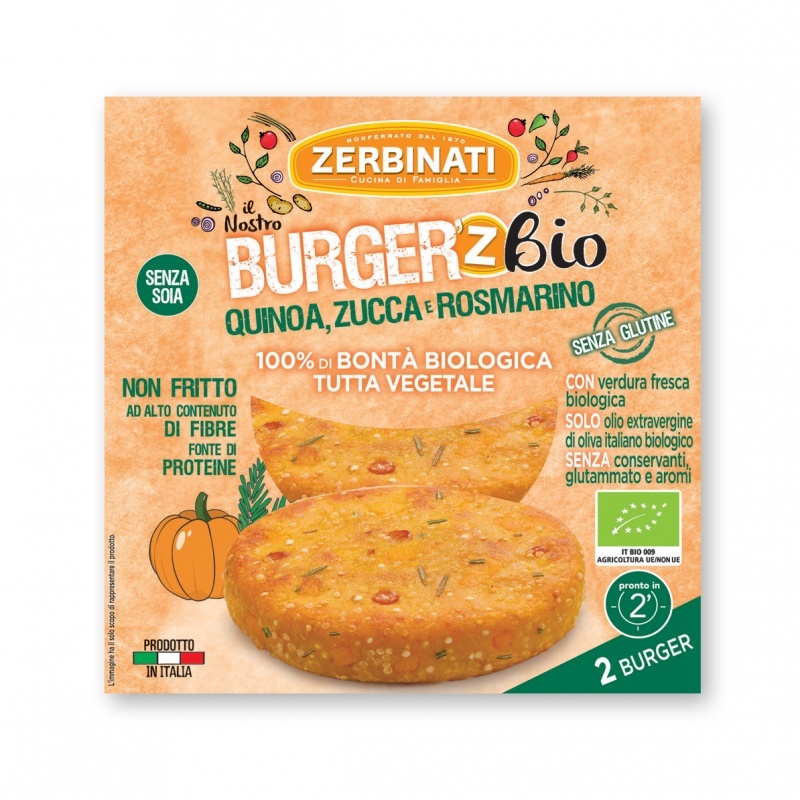 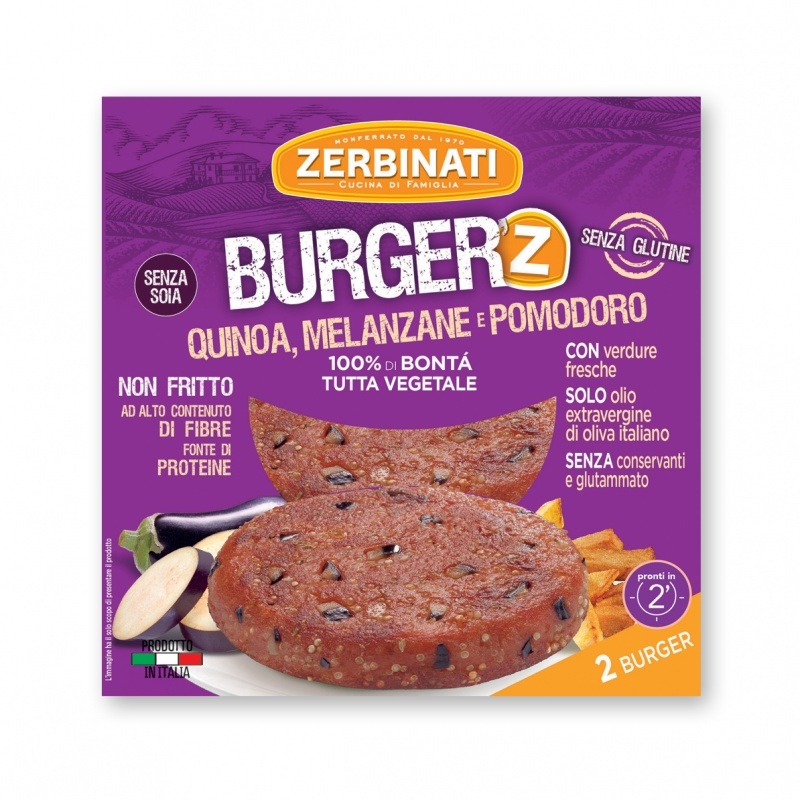 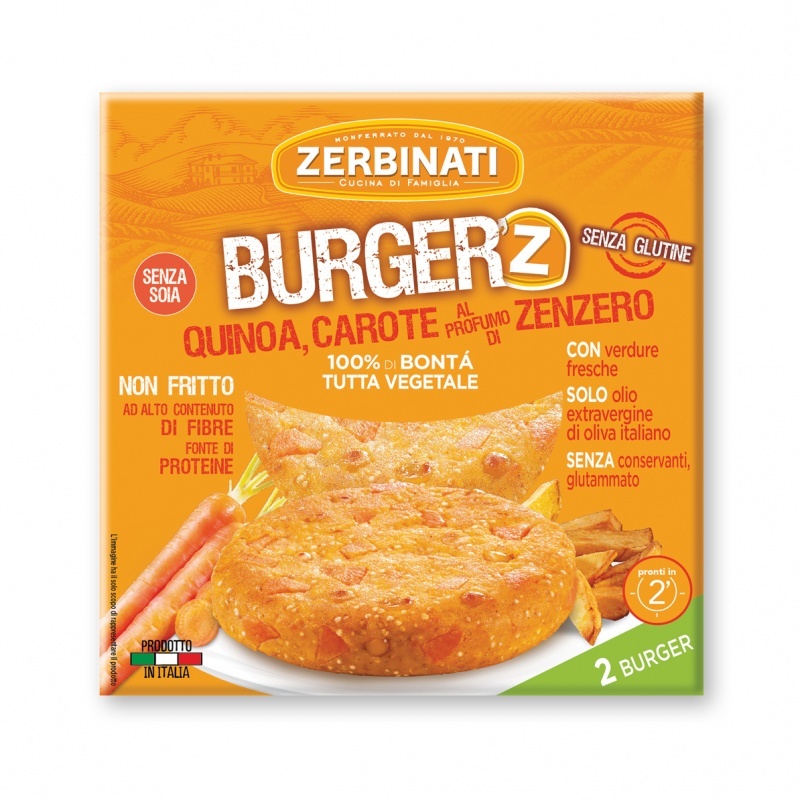 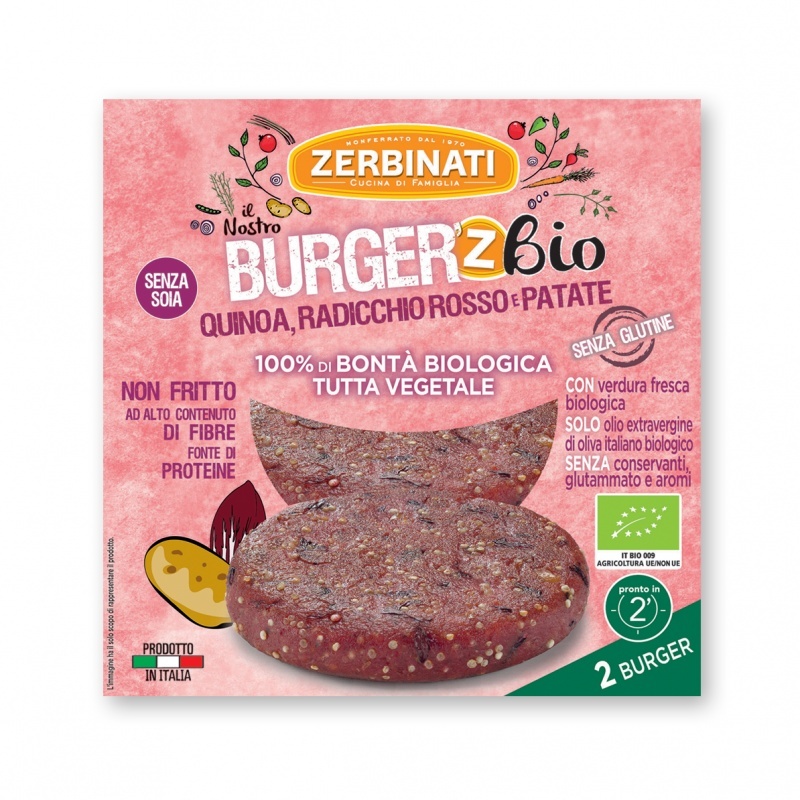 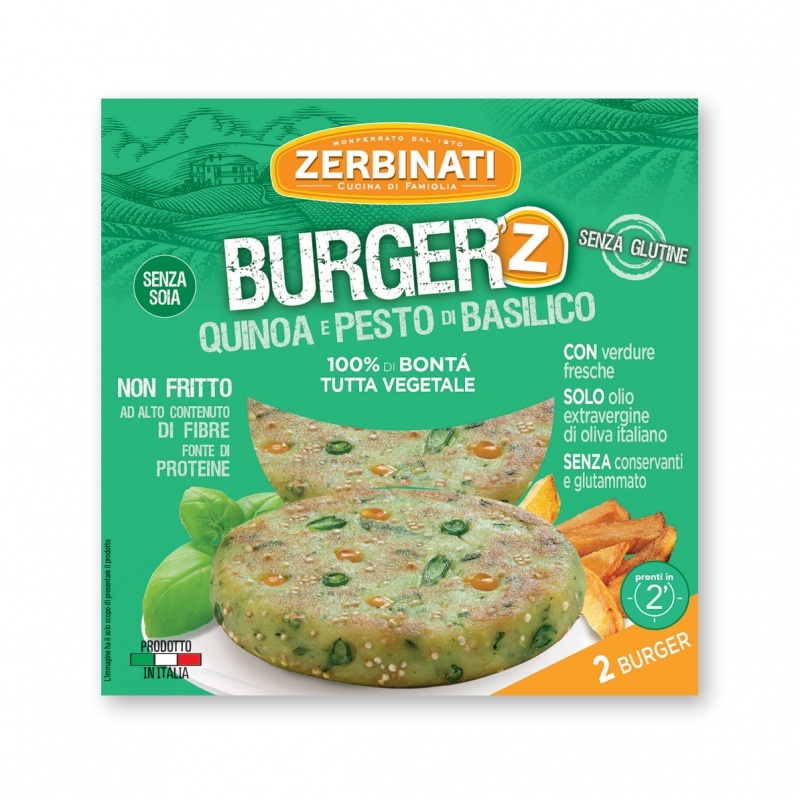 Gluten free Burgers prepared with fresh vegetables, without soy and with the best Italian extra virgin olive oil. 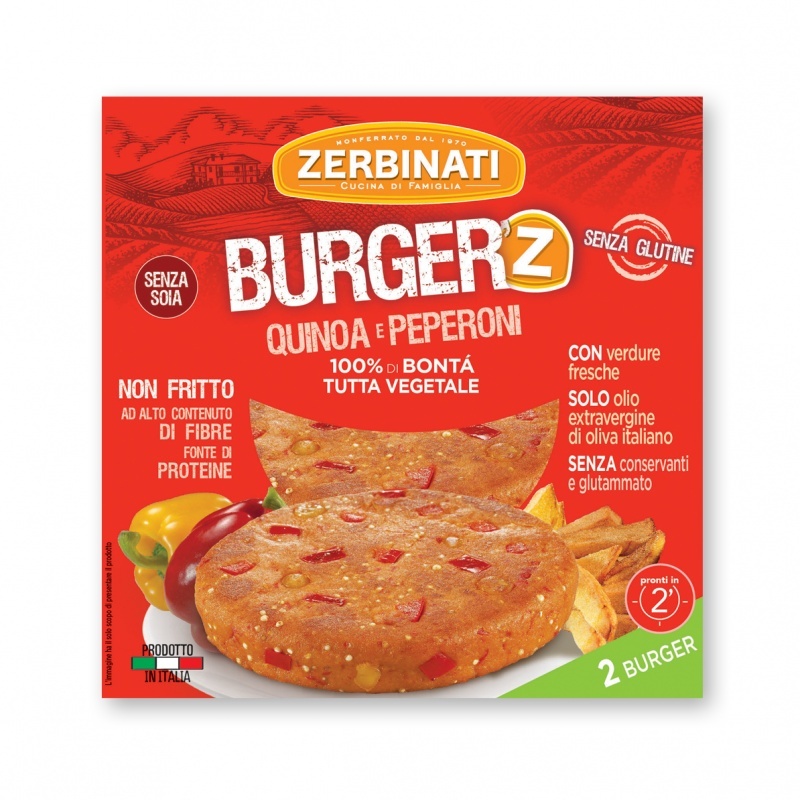 They do not contain preserving agents, glutamate, GMOs, artificial flavourings, colourings and animal fats. 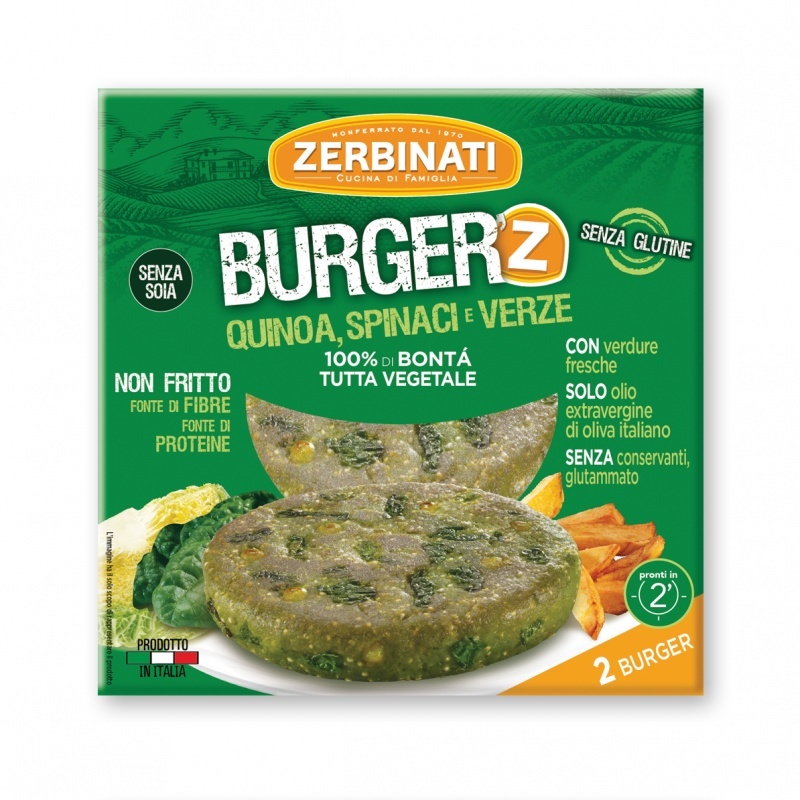 Ideal for a vegan diet, too… vegetables are a tasty choice today!